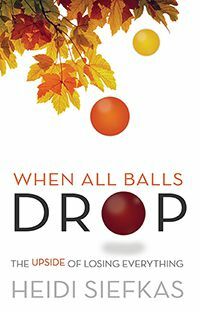 1) When All Balls Drop is transitioning to movie. Yes, it is ready to inspire not only on the page, but also on the screen. Read more about it! 2) As an adventurer with true wanderlust, I will continue to travel this year to Cuba, Spain for its Camino de Santiago, Arizona, Maine, and more. Perhaps our paths will cross? 3) I will continue to promote When All Balls Drop, With New Eyes, Cubicle to Cuba, and the mantra of #LookUp through events in 2018. If you are interested in having me speak at your event as a guest speaker, panelist, or expert judge, please contact me with the message line stating the event’s name, date, location, and audience.